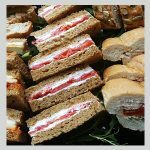 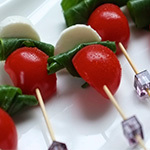 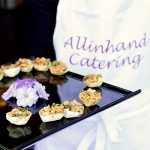 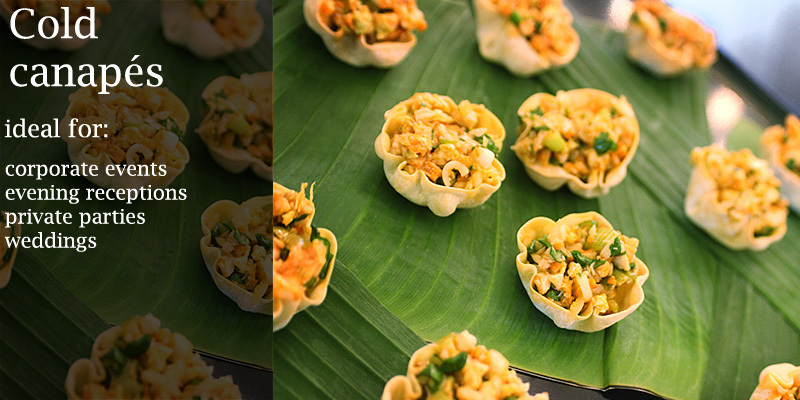 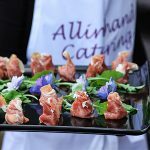 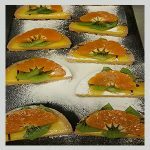 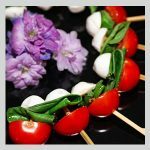 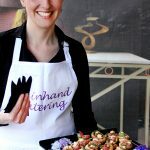 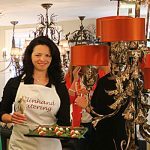 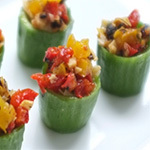 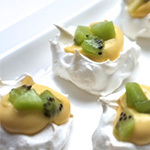 All in Hand provide professional cold canapes catering aimed to corporate and private events. 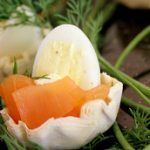 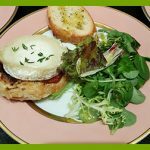 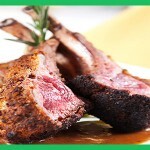 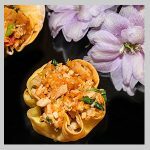 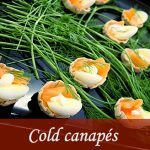 Delicious, elegant mini dishes that combine european cuisine with a comforting home cooked style. 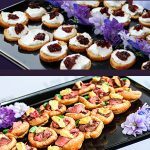 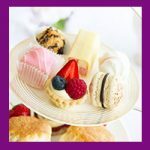 As part of canape menus, hot and cold canapes are the most popular enquire for evening receptions and large scale meetings. 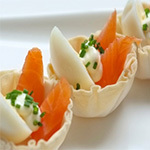 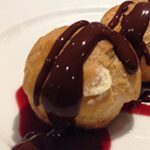 Orders could be mixed from cold to bowl canapés menus. 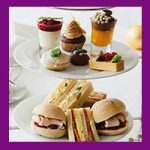 48 hours notice to minimum 20 guests. 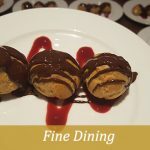 In addition you can order professional butlers to serve the food and drinks and cooking equipments in case you don't have kitchen facilities.